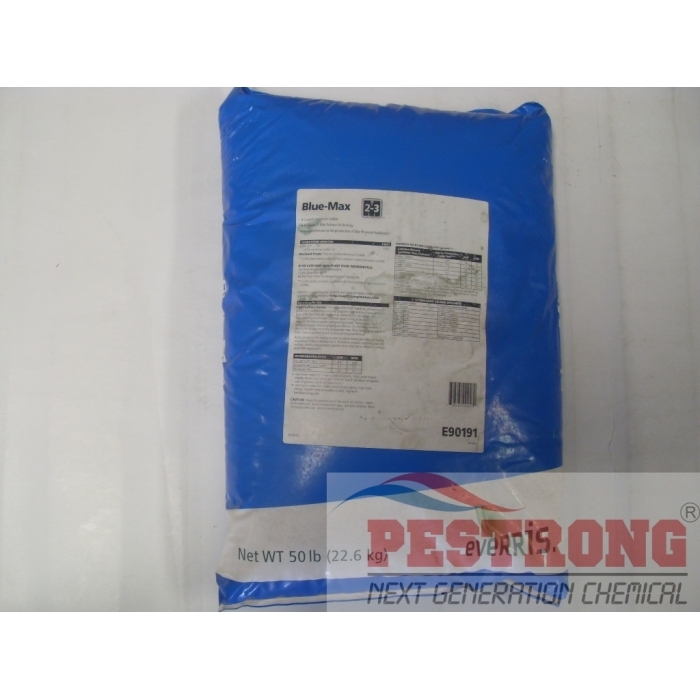 Where to Buy Osmocote Blue Max, Osmocote Blue-Max 2-3M Aluminum Sulfate - 50 Lb - $109.95 for Sale with Fast Free Shipping! 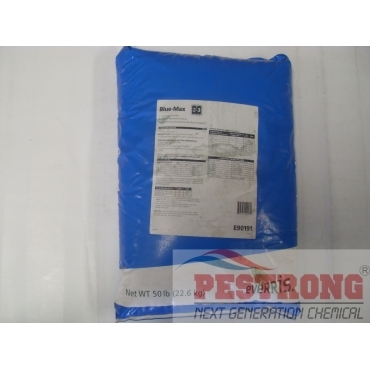 Osmocote Blue-Max 2-3M Aluminum Sulfate - 50 Lb features polymer coated E-Max Release Technology that conveniently delivers controlled release Aluminum Sulfate (Al) to create and maintain the desired blue color of hydrangea flowers. Treflan (Trifluralin) Easy Weeder Weed..
E-Max release technology is a polymer coating which improves nutrient efficiency. The release of nutrition is based upon moisture and temperature, offering predictable longevities. With this coated approach, growers can deliver a sustained supply of Al to the plant in a safe and reliable manner, and unlike with drenches, the consistent release within specified longevities eliminates the need for repeated applications, saving time, labor and ultimately dollars. 100% coated to limit exposure to overdoses; minimizes root burn. Consistent release eliminates repeated applications; saves time, labor and money. Risk of phytotoxicity is significantly reduced compared to drenches. Lasting colour inspires retailer/consumer satisfaction.